If you are in the market for a great apartment located in a safe and beautiful community, then look no further. 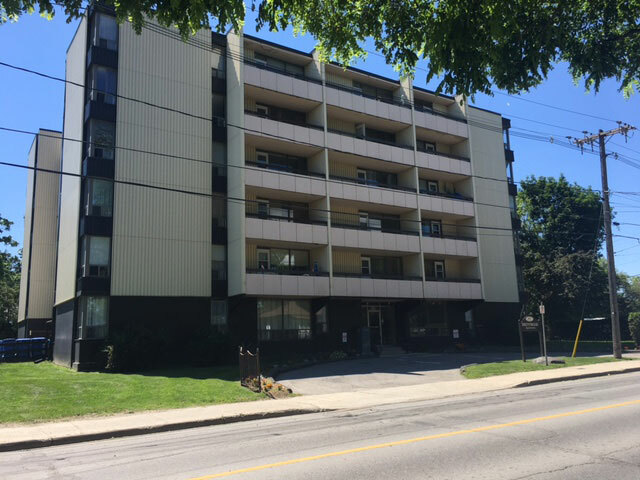 107 Colborne Street West in Lindsay offers its residents beautiful apartments. With excellent on-site staff and spacious units, this is the residence that is perfect for those seeking quality living. Rental offices are located at 107 Colborne Street West, Lindsay. Call us at (705) 977-1724 to schedule a viewing.